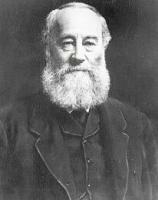 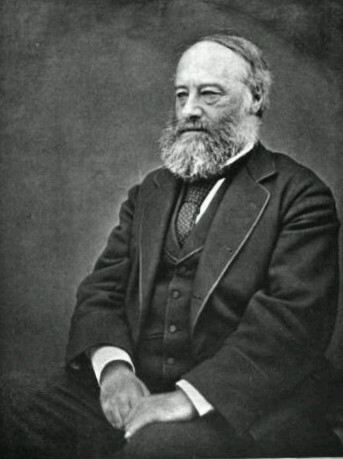 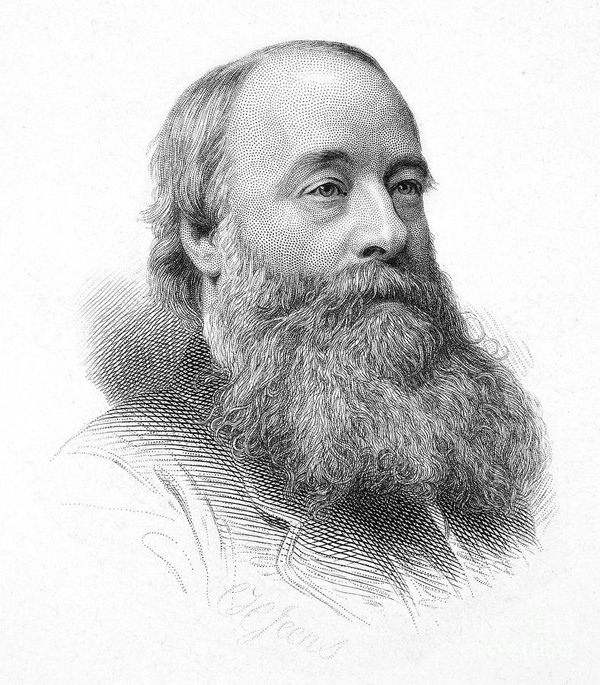 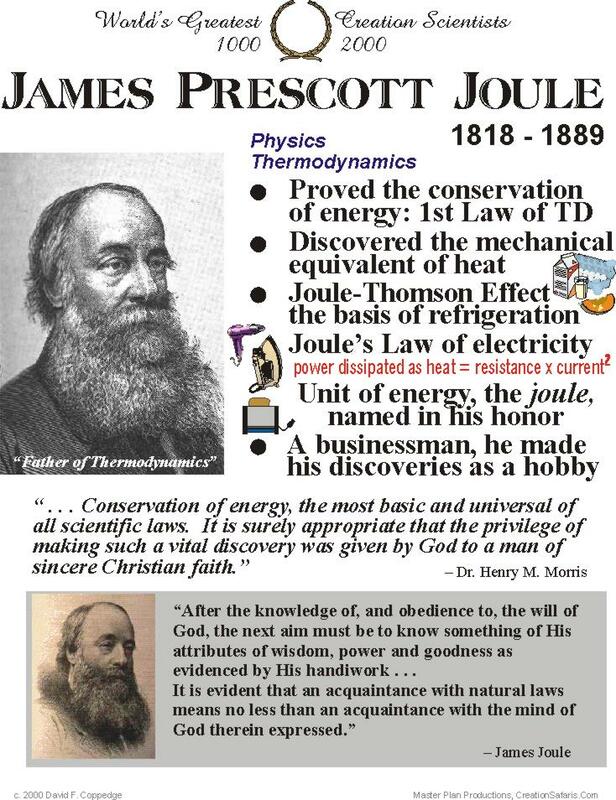 See the gallery for quotes by James Prescott Joule. You can to use those 8 images of quotes as a desktop wallpapers. 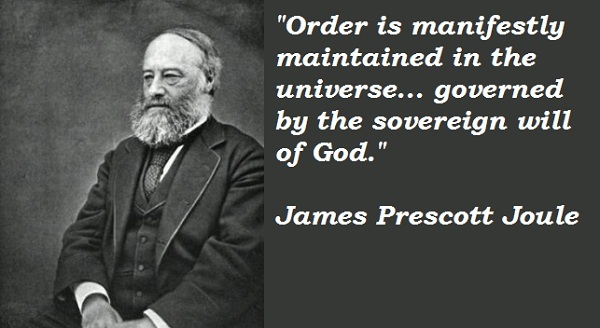 After the knowledge of, and obedience to, the will of God, the next aim must be to know something of His attributes of wisdom, power, and goodness as evidenced by His handiwork. Order is manifestly maintained in the universe... governed by the sovereign will of God. 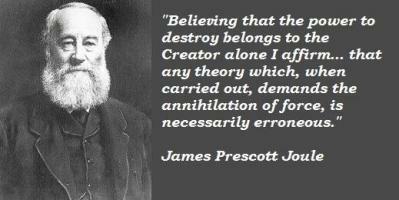 Believing that the power to destroy belongs to the Creator alone I affirm... that any theory which, when carried out, demands the annihilation of force, is necessarily erroneous. 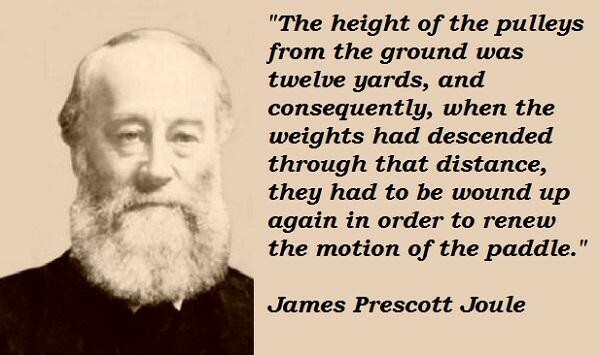 The height of the pulleys from the ground was twelve yards, and consequently, when the weights had descended through that distance, they had to be wound up again in order to renew the motion of the paddle.